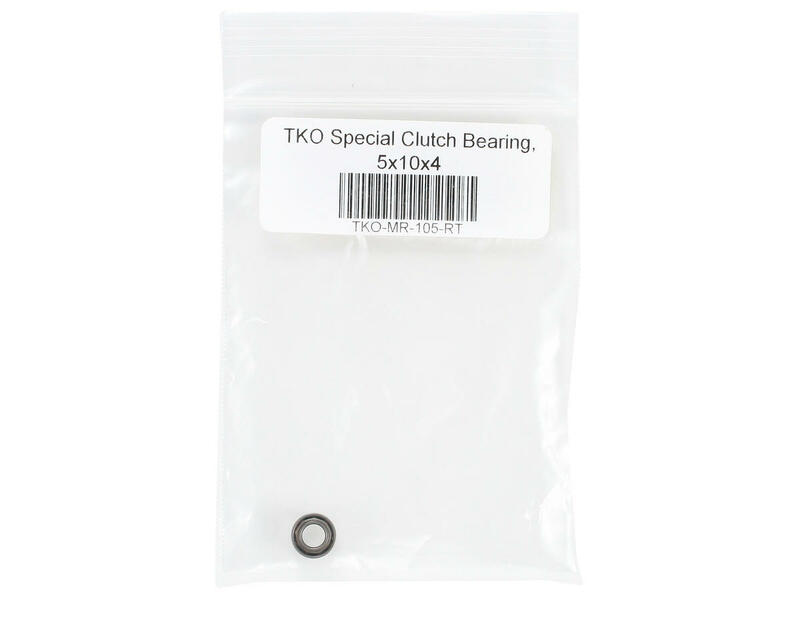 This is a TKO Special 5x10x4mm Clutch Bearing. 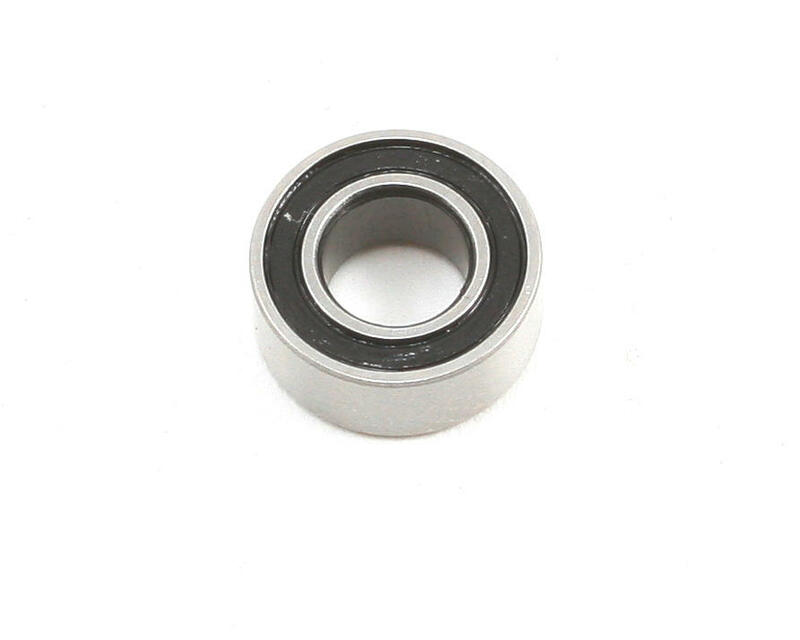 This bearing has a higher RPM rating than a standard 5x10mm bearing and is capable of withstanding higher radial and axial loads for improved bearing performance and lifespan. Good clutch bearings. Use on TLR clutch. They have lasted longer then other bearings I've used on clutch. Recommend them.